Bethany Wescott graduated from the University of North Carolina at Charlotte in December of 2014 with a degree in Marketing and a double minor in Music and Communications. Bethany studied cello under Janis Nilsen, a cellist in the Charlotte Symphony Orchestra, and later studied under the instruction of Dr. Mira Frisch, Professor of Cello and Director of String Chamber Music at UNC Charlotte. Bethany played cello with the Junior Youth Orchestra and Charlotte Symphony Youth Orchestra prior to graduating high school and participated in Queen's Fun With Chamber Music program for the 2011-2012 season with directors Dr. Paul Nitsch and Dr. Ernest Pereira. She has also played under the baton of the Charlotte Symphony’s esteemed conductor, Christopher Warren-Green. 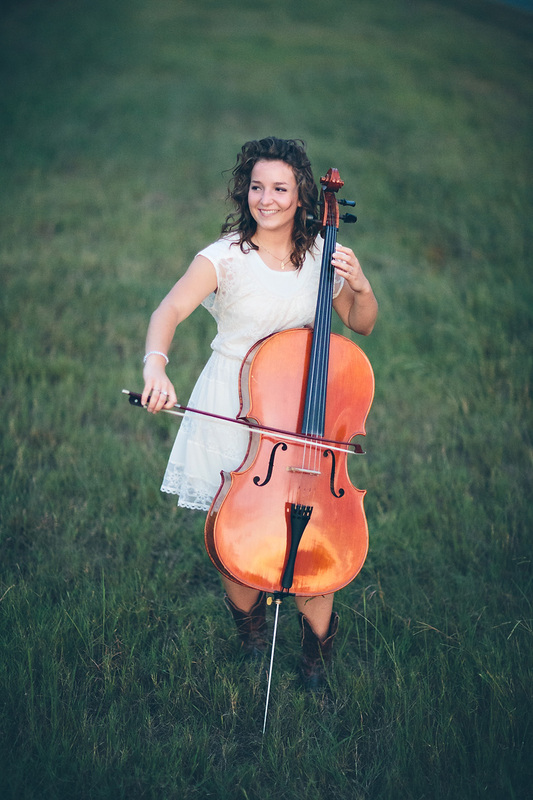 Bethany is currently traveling with the Galkin Evangelistic Team as a cellist, vocalist, and missionary. She plans to continue ministry and serving where ever she can. When she is home, she performs as many weddings and events as possible with her siblings! Singing. Swing Dancing. Soccer. Ultimate Frisbee. Drawing. Cooking. Baking. Traveling. Christmas Music. Serving at camp.